During the Cold War, the Spomeniks were collectively erected in 6 different countries of the former Yugoslavia. These structures were constructed from the 1960s up to the 1970s. The origin of some of these structures is subject to debate and speculation. Some of these structures can be of alien origin. 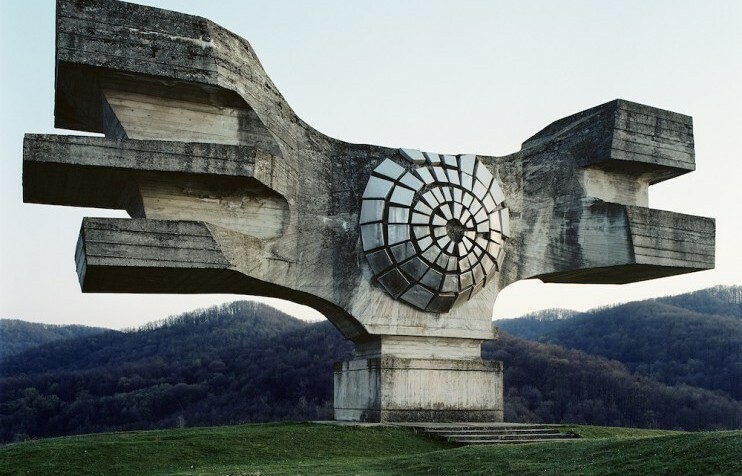 Socialist dictator Josip Tito ordered the construction of these structures throughout Yugoslavia. At his height of power, the number of the monuments reached thousands. Josip envisioned the statues as commemorative structures that symbolized the struggle of the Serbian people during the 2nd World War. After the downfall of Socialist republics in Europe, these statues start to corrode or deform, save for the large ones that were preserved. 6 countries(Montenegro, Slovenia, Kosovo, Serbia, Croatia, And Bosnia) born from the former Yugoslavia still has these strange structures. The video below shows the Spomeniks and other structures.